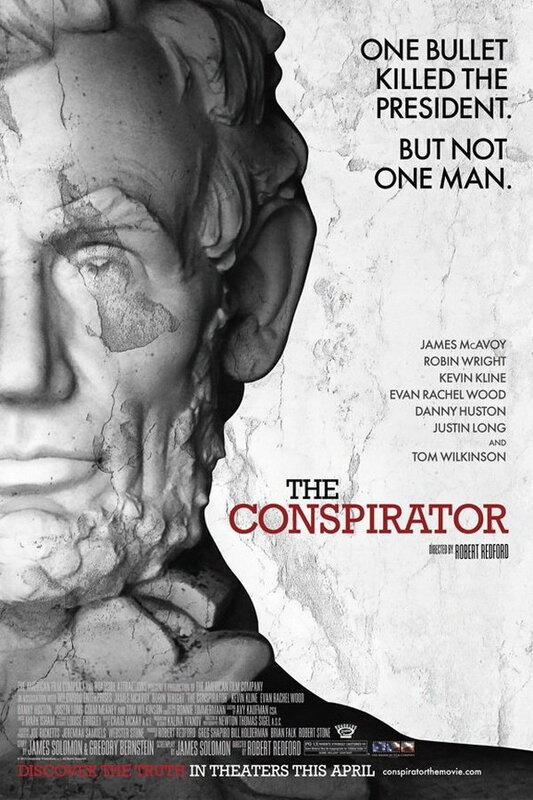 The Conspirator font here refers to the font used in the poster of The Conspirator, which is a 2010 historical drama movie that centers on the trial of Mary Surratt, the female conspirator charged in the Abraham Lincoln assassination. The movie title in the poster is set in Rockwell Std. The font is a commercial one and you can view more details about it here. In addition to The Conspirator, It seems we can’t find other examples (logos, movie posters, album covers etc.) of typeface in use.